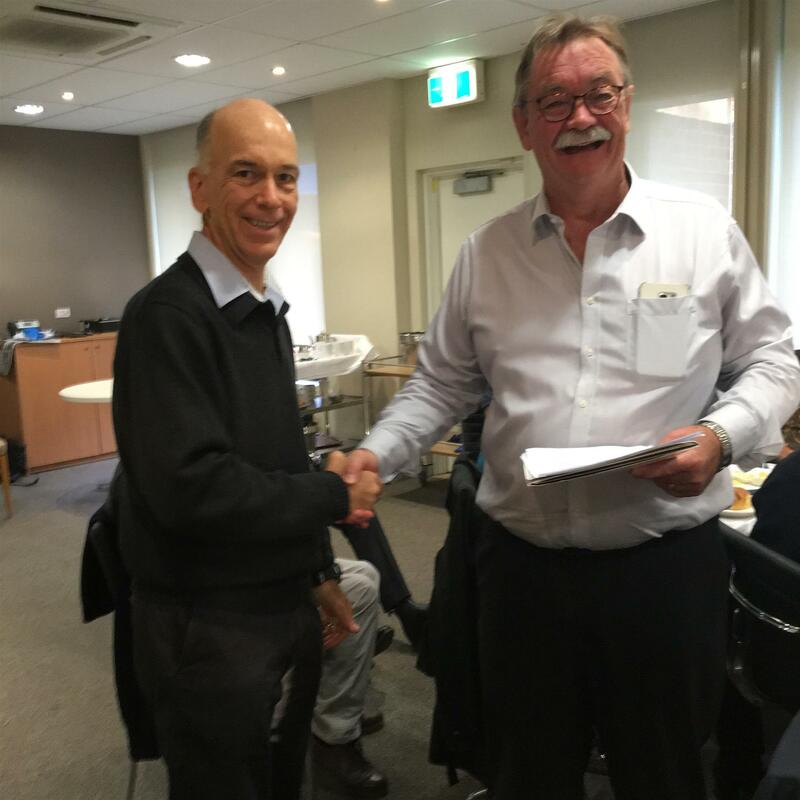 Peter Ward was inducted into Manly Rotary as the “World’s Newest Rotarian” and Richard explained the many benefits and rewards of membership of the world wide Rotary organization. The only difficulty for Richard was getting the pin from the kit, but he duly pinned it on and welcomed Peter to our club. It was great to have Peter’s wife, Susie, present and some senior members were heard to be quietly soliciting for another husband and wife team. Peter spoke of his family members that were involved in Rotary and their experiences had prompted him to become involved in the community given his recent retirement.